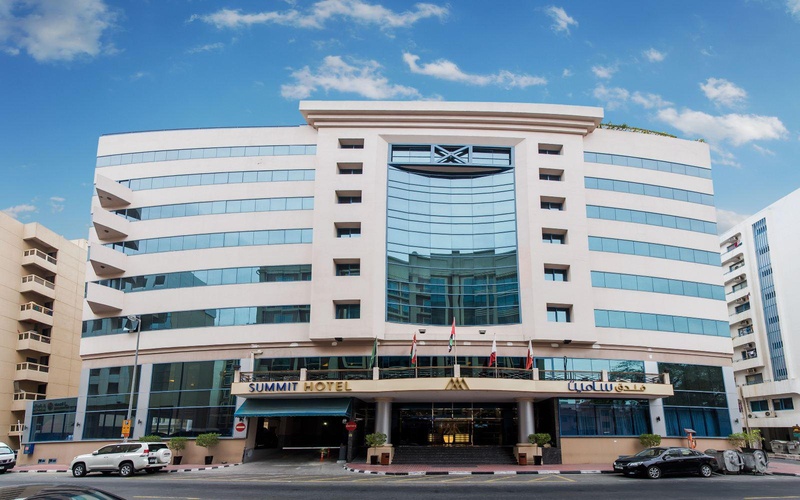 With a stay at Summit Hotel Dubai in Dubai (Deira), you'll be a 3-minute drive from Al Ghurair Centre and 8 minutes from Dubai Creek. Featured amenities include a business center, complimentary newspapers in the lobby, and a 24-hour front desk. A roundtrip airport shuttle is provided for a surcharge (available on request), and limited parking is available onsite.